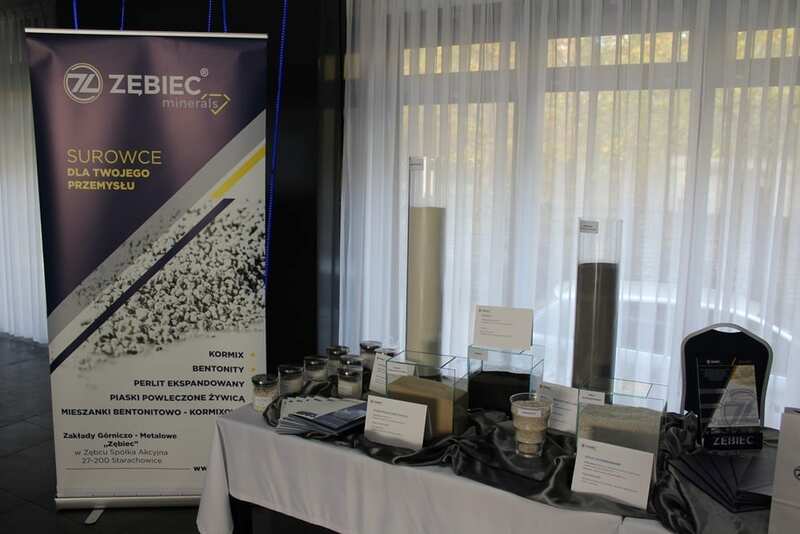 Zębiec Minerals Conference 19–20 October 2017 - Zębiec S.A.
On 19–20 October 2017, another edition of the conference of processing companies was organised by ZGM ZĘBIEC SA. 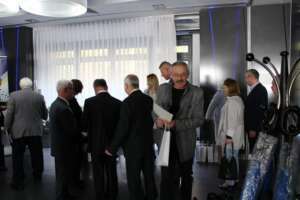 It was held in the Grafit Hotel near Kielce. 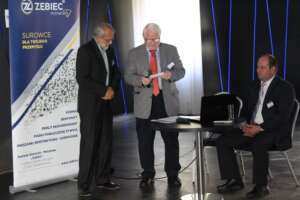 This year, the event was very special because it was convened under the auspices of the new brand ZĘBIEC MINERALS. The conference consisted of three parts. 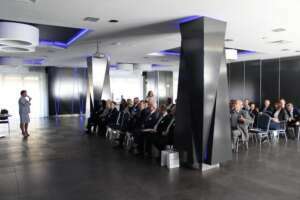 The first part was devoted to ZĘBIEC MINERALS in respect of its current operation, new investments, plans and development of the brand. 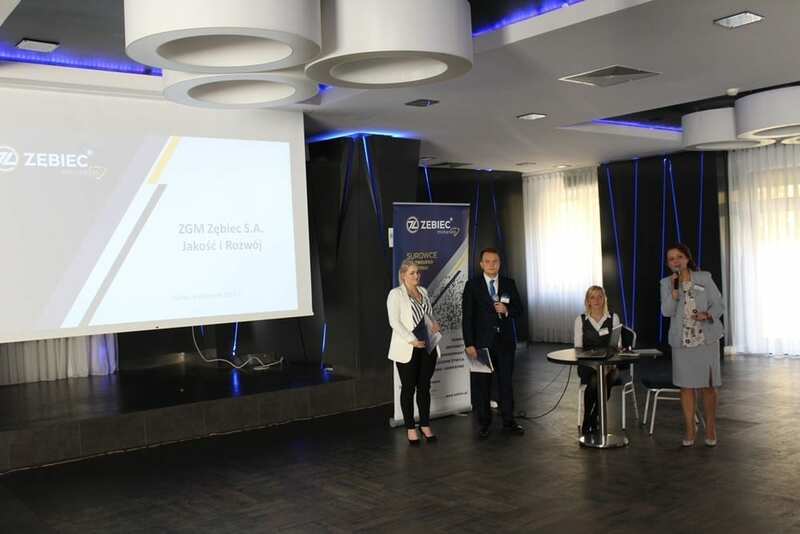 Robert Tkaczuk, President of the Board of ZGM ZĘBIEC SA, spoke of the general development of the Company over the recent years, investment plans, and its product portfolio. The presentation by Aleksandra Moskwa and Damian Drogosz, the Company’s Implementation and Development specialists, was concerned with the processing sector, plans to extend the product portfolio, the possibility of extending the technological base and ongoing EU projects. The second part began with presentations by representatives of Perlit-92 Palhaza. 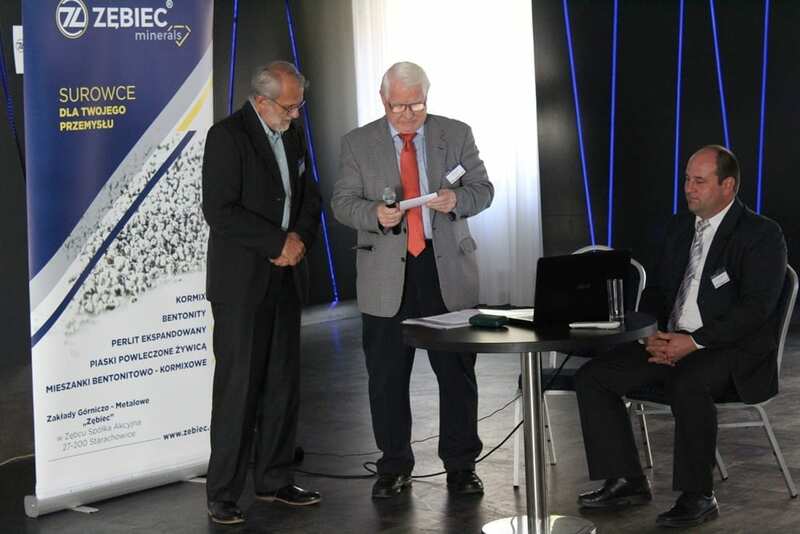 The representatives of our key supplier of perlite, Géza Farkas, Péter Hacskó and Ferenc Ürögdi, spoke about the extraction of this raw material, and the application and development of their machine pool. 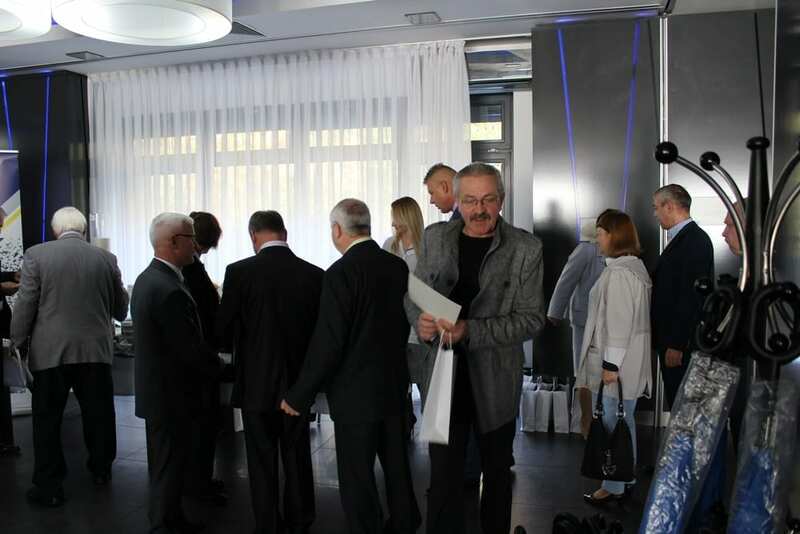 Then, the floor was taken by a representative of Grudzen Las, Mariusz Nogala, who presented his Company and their long-term cooperation with Zębiec Minerals. This stage of the conference was crowned by the presentation of a representative of EGM S.A., a partner company. Lidia Kruk, who discussed the alternative ways to use the products marketed by Zębiec Minerals. 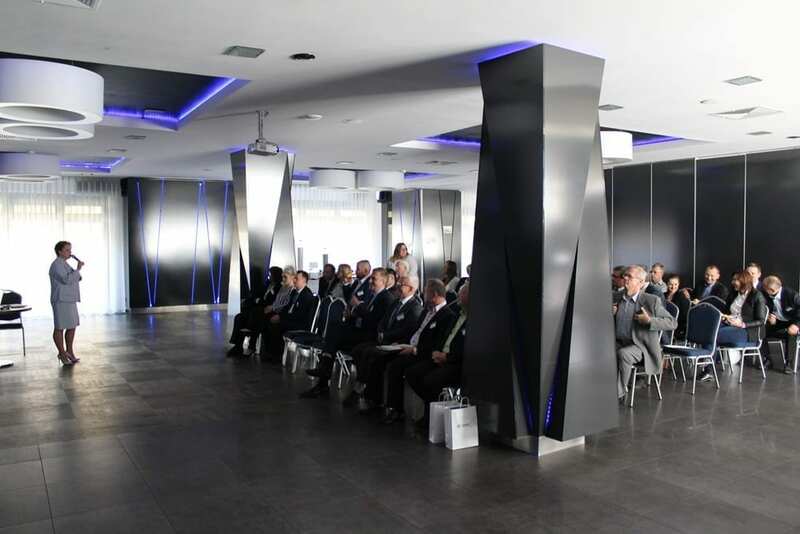 In the third part of the conference, scientific presentations were delivered concerning metal casting. 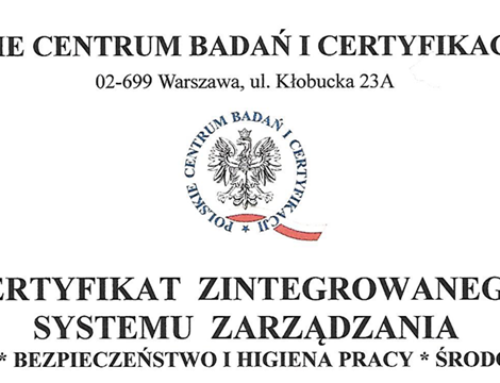 Dr inż. Jadwiga Kamińska of the Foundry Research Institute provided an extremely interesting presentation on new applications of resin-coated sand. The conference was closed by the speech of a renowned and experienced scientist of the AGH University of Science and Technology, Prof. Nadz. Dr Hab. Inż. Jerzy Zych, who presented a detailed view of bentonite materials. All contributions by the speakers were received with considerable interest of the conference participants and spurred further talks, discussions, exchange of information and experience. We thank all participants of the conference for their presence, animated discussion and friendly atmosphere. 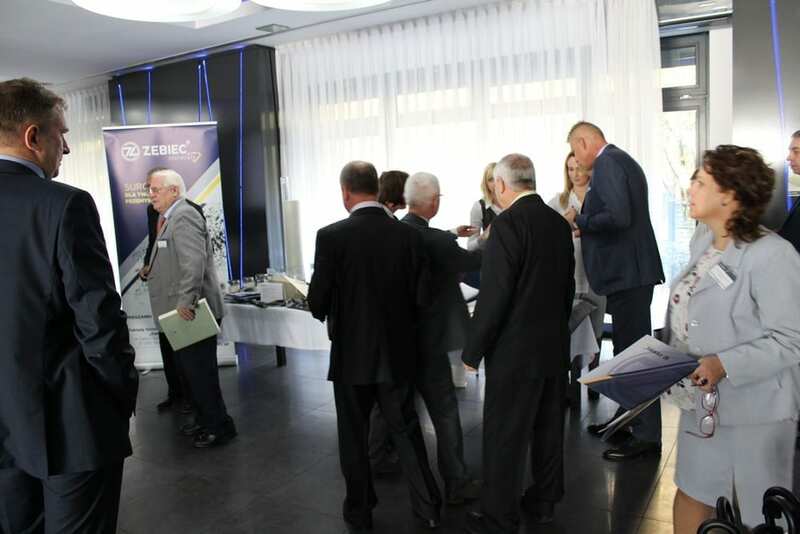 We invite you to attend the next edition of the ZĘBIEC MINERALS Conference next year.